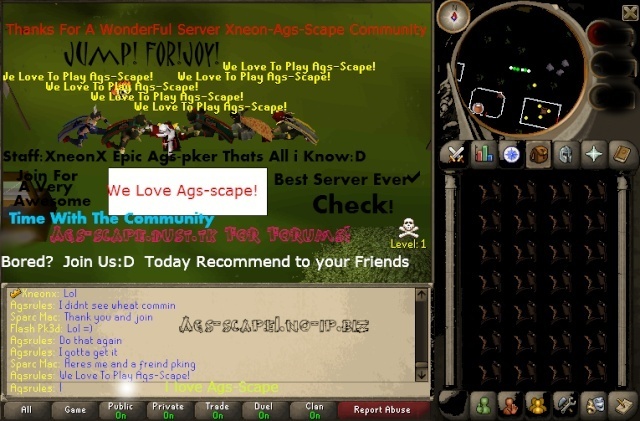 Reasons for us to pick you: I always greet other players when logged in, would be a nice helping staff member and im on for a considerate amount of time. Extra info: English, Just finished 2 years at college as a 3D designer, and now going to study for another 2 years doing Computer Aided Engineering. Why do you think you deserve Moderator Status: I play for a considerate amount of time, and know the server quite well, so if needed, i'd be able to help if able to and im willing to help other staff handle problems if needed. What will you do when you are mod: Help other players or members of the staff, carry on how i am by greeting players, friendly chatting etc. and will help by telling other players to carry on following the rules if seen breaking them. Have you ever been staff on other servers: Nope. Will you advertise for the server: Yes. Will you vote everyday: Yes and already do.